It is unacceptable for wealthy, connected organizations to stack our courts to suit their own needs. President Donald Trump’s Supreme Court nominee cannot be confirmed for multiple reasons. Brett Kavanaugh is on record stating that he believes a sitting president should not be subjected to any criminal investigation for as long as he/she holds office. Mr. Trump is currently being investigated for serious crimes, and the investigation may end up before the Supreme Court. I believe that conflict of interest explains itself. The crimes being investigated include conspiring with a foreign adversary, so he should not be making any life appointments to the courts. 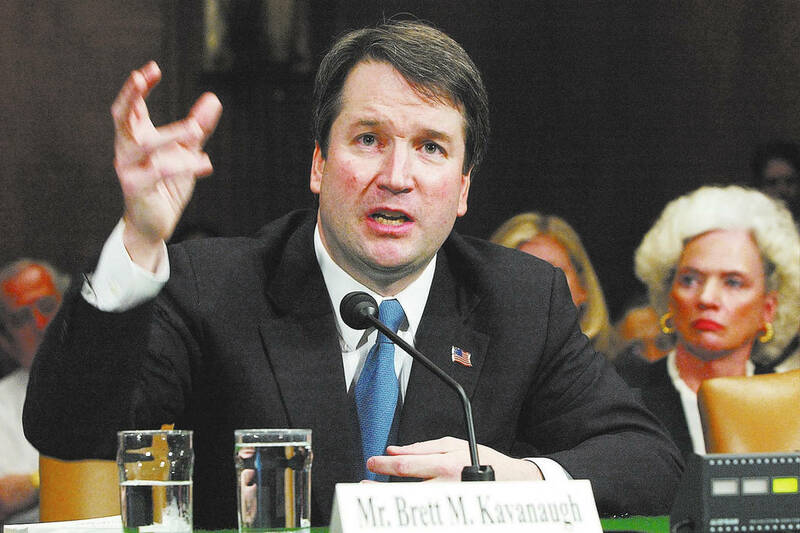 Finally, Judge Kavanaugh was pre-selected by private entities with monied interests in the decisions of our courts. It is unacceptable for wealthy, connected organizations to stack our courts to suit their own needs.